Ringspot virus-resistant GM papayas are often cited as a genetic engineering success. 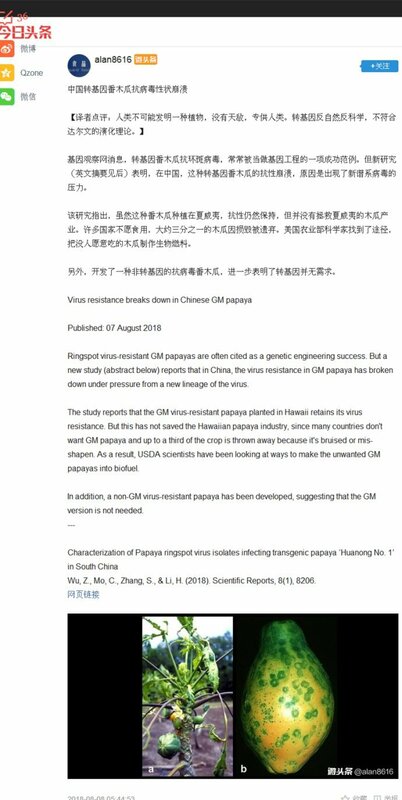 But a new study (abstract below) reports that in China, the virus resistance in GM papaya has broken down under pressure from a new lineage of the virus. The study reports that the GM virus-resistant papaya planted in Hawaii retains its virus resistance. But this has not saved the Hawaiian papaya industry, since many countries don't want GM papaya and up to a third of the crop is thrown away because it's bruised or mis-shapen. As a result, USDA scientists have been looking at ways to make the unwanted GM papayas into biofuel. In addition, a non-GM virus-resistant papaya has been developed, suggesting that the GM version is not needed. 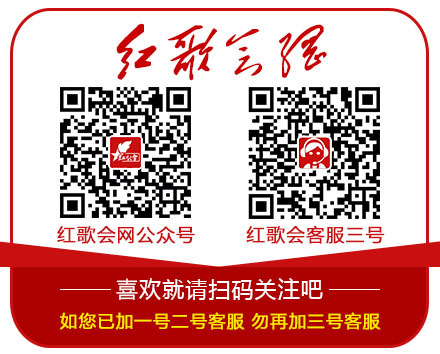 Wu, Z., Mo, C., Zhang, S., & Li, H. (2018). Scientific Reports, 8(1), 8206.